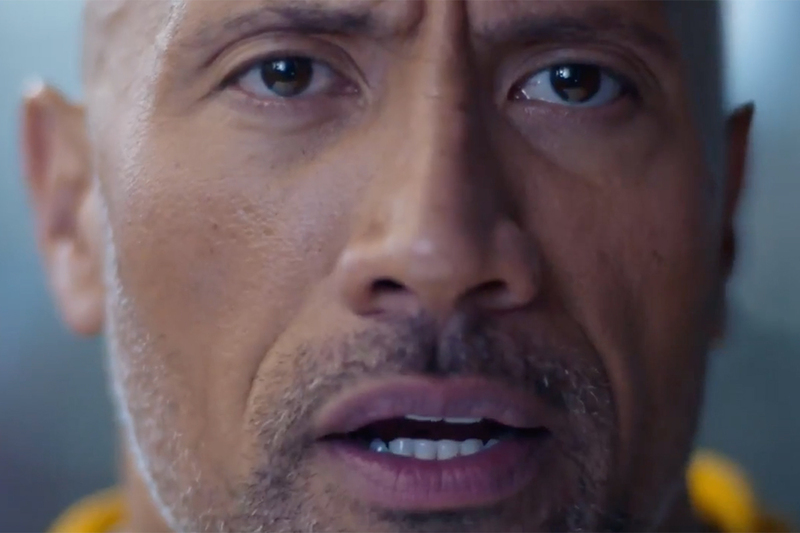 Tonight during the 2015 NFL season opening game between the New England Patriots and the Pittsburgh Steelers, Under Armour unleashed an army of Tom Bradys in a new spot from the company's "Rule Yourself" campaign. 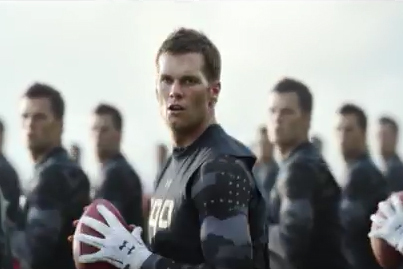 Created out of Droga5 and directed by Wally Pfister via Reset, the visually stunning ad depicts the Patriots quarterback in a grueling training session on the field -- only he's accompanied by what appears to be thousands of clones of himself, going through drill after drill after drill in unison. All throughout, a V.O. repeats, "Every single day." The point is, according to Under Armour, that great athletes are the sum of all their training. 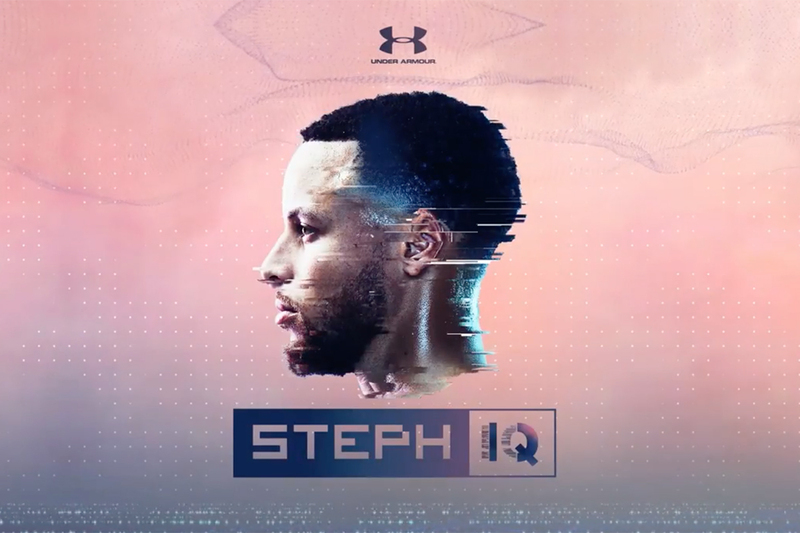 The new spot follows a previous ad that depicted American Ballet Theatre Principal Dancer Misty Copeland, golf pro Jordan Spieth and NBA MVP Stephen Curry in similar fashion, rigorously practicing alongside their numerous doppelgangers.